Welcome back to our PB Recommends series where we share a selection of handpicked earworms that we can’t get enough of. This month’s edition of the playlist features a weighty spectrum of sounds. Ranging from the atmospheric, synth-heavy tones of Toxe and Thom Yorke to the dark, disjointed grime instrumentals of Mumdance and Demdike Stare we’ve covered a number of artists who are consistently pushing boundaries. If the more experimental side of electronic music isn’t your forte we’ve also thrown in some lo-fi club tracks and techno bangers from the likes of Hannah Wants, SG Lewis and Aluna George and Michael Rosa for good measure. If you liked what you heard, make sure you follow us on Spotify as well as our other socials for more finely-tuned playlists. 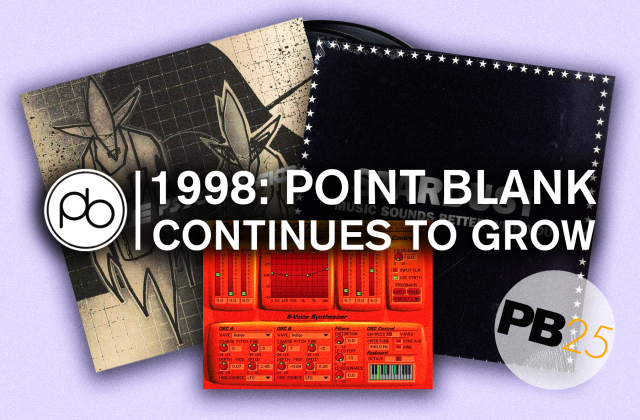 For additional music, tutorials and class insights head to the Point Blank YouTube channel where we upload new content regularly. 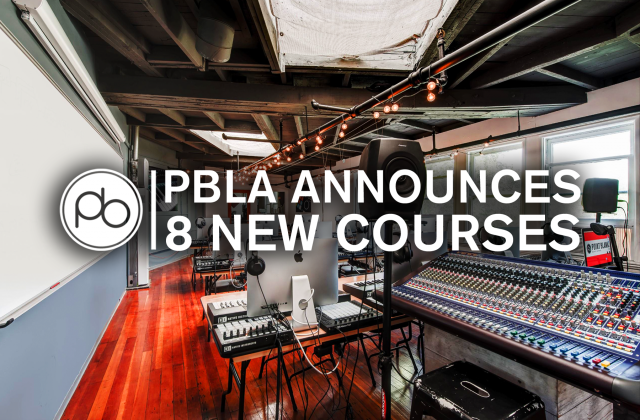 We hope these sounds inspire you to take the next step in your music making, and whatever that means to you, we can provide the guidance you need at Point Blank. Our comprehensive BA (Hons) in Music Production & Sound Engineering, as well as our other courses, are a great place to start looking if you’re interested in making tracks like these. If you’re after something shorter, have a look at our radio and DJ courses in London. If you’d like to know more, you can find all the ways to contact us here.